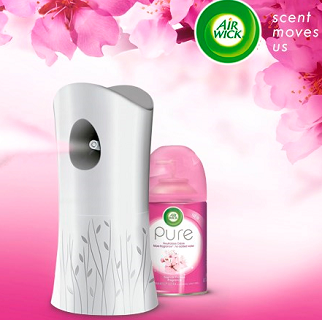 To get FREE Air Wick Freshmatic Pure after Mail-In Rebate simply purchase an Air Wick Freshmatic refill and mail in the required materials to receive your purchase price back up to $5.50. Purchases must be made between August 15th – November 12th. Please allow 8-10 weeks for delivery of your refund. 2. Fill out the below form. 3. Send completed form along with original, dated cash register receipt with purchase price circled to the address below to receive a refund of your purchase price up to $5.50. All submissions must be postmarked by 11/30/17 and received by 12/15/17.